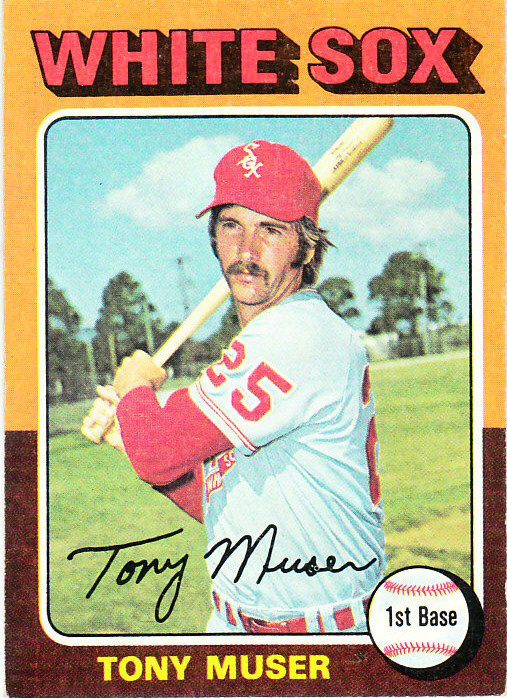 Happy Birthday to Tony Muser, who played for the Red Sox, White Sox, Orioles and Brewers during a nine-year MLB career. 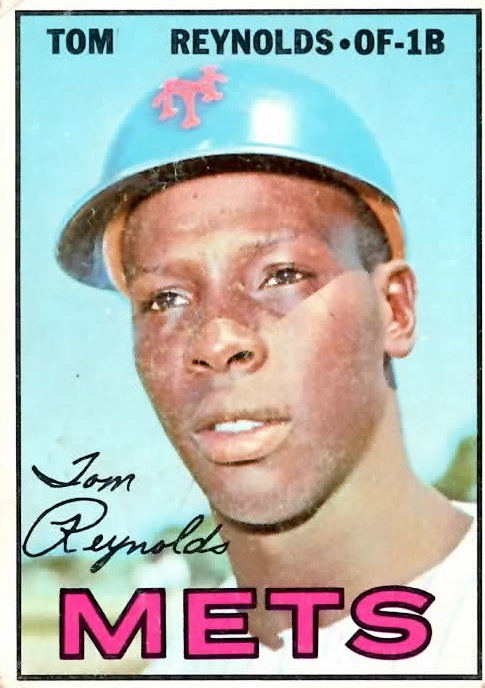 I saw him play for the first time in 1969, when he was a September call-up for the Red Sox. It was his first game at Yankee Stadium and he was batting in the top of the ninth. He hit a two-out RBI single off Jack Aker to tie the game. The Red Sox brought in Sparky Lyle to pitch — never a good thing for the other team – but The Count gave up a single to Bobby Murcer and the Yankees won the game on a walk-off RBI single by Thurman Munson. Tony was a good guy, and I was proud when he became the Royals manager. 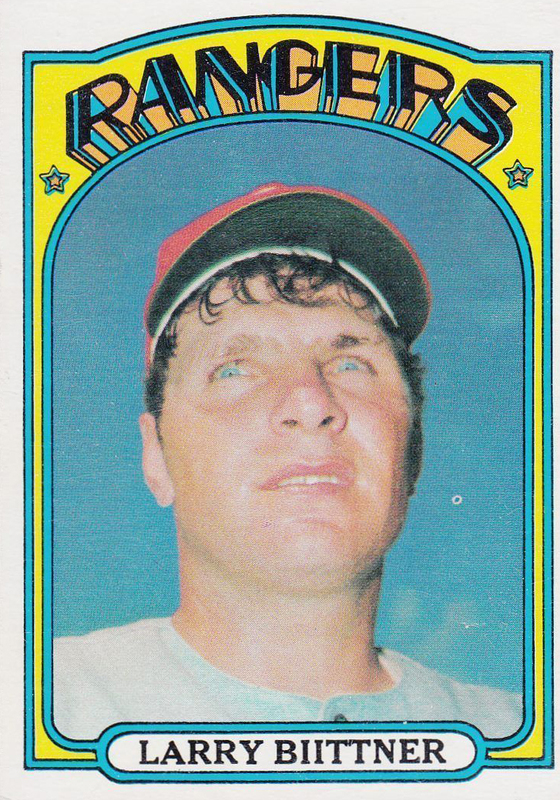 Happy Birthday to Larry Biittner, who played for the Senators, Rangers, Expos and Cubs during a 14-year major league baseball career. Even though we played in the same league for four seasons, I only faced Larry in one game. It was August 31, 1972 and we were playing the Senators at Yankee Stadium. He was the leadoff hitter in the top of the second and I hit him with the pitch. He grounded out in his next appearance and I struck him out the next two times. I remember that game only because I pitched a five-hit shutout, a complete game with seven strikeouts. We won 7-0 in a game that the Yankee offense was particularly good: Horace Clarke was 3-for-4 with a Home Run; Thurman Munson was 2-for-5 with two RBI’s; and Bobby Murcer hit a 3-run homer. 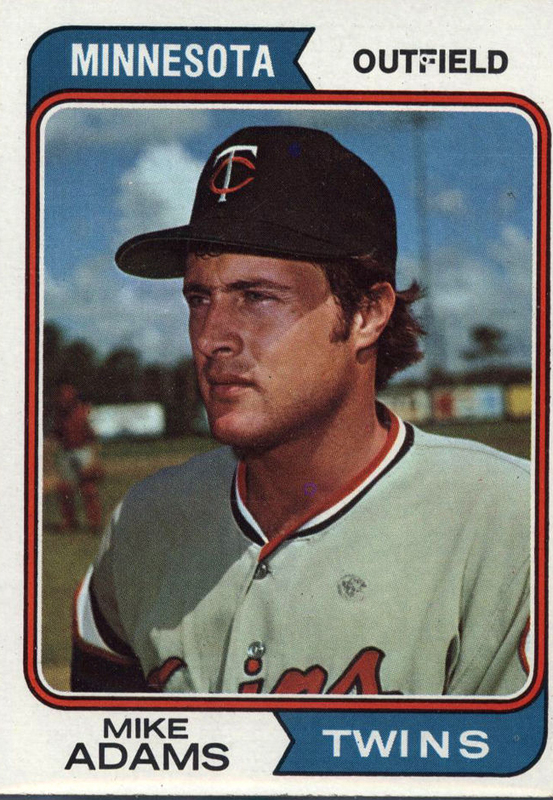 Happy Birthday to Mike Adams, an outfield who played in 100 major league games between 1972 and 1978. The only time I faced Mike was on April 29, 1973. I was pitching the second game of a Sunday doubleheader against the Twins at Yankee Stadium, and Mike was the starting left fielder. I gave the up the only Twins run of the game in the second inning. 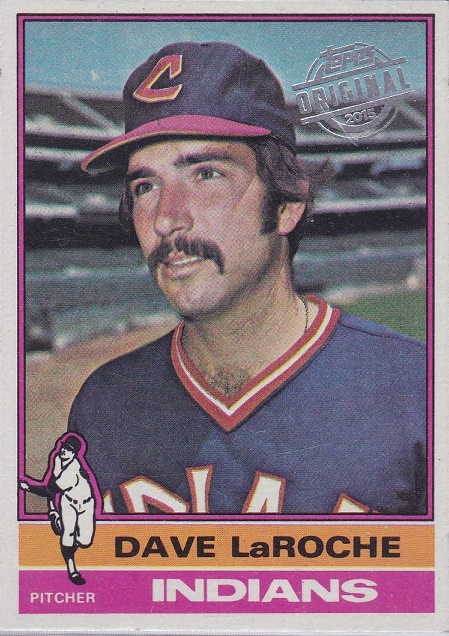 Joe Lis reached first on rare error by Graig Nettles, and moved to third on Danny Thompson’s double. Dan Monzon walked to load the bases, and Phil Roof singled to right, scoring Lis. It would have been two runs, but Matty Alou threw Thompson out at home in beautiful plays by Matty and Thurman Munson. With runners on second and third, Mike flew out to Matty. I walked Mike in the fifth and he lined out to Bobby Murcer in his last At-Bat against me I the seventh. 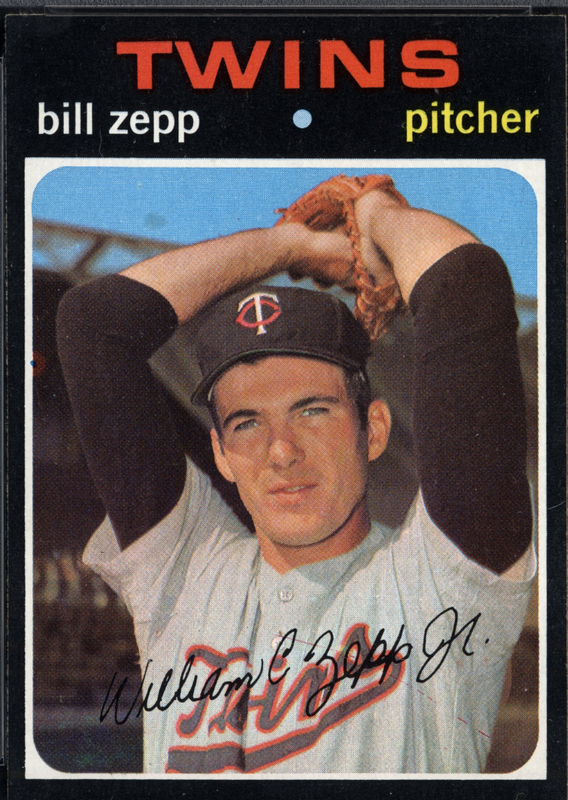 Happy Birthday to Bill Zepp, who made his major league debut on August 12, 1969 as a pitcher for the Minnesota Twins. The Yankees were ahead 10-3 in the bottom of the eighth when Bill took the mound in relief of Jim Kaat. He got Roy White, Bobby Murcer and Thurman Munson out in his 1-2-3 inning at Yankee Stadium. 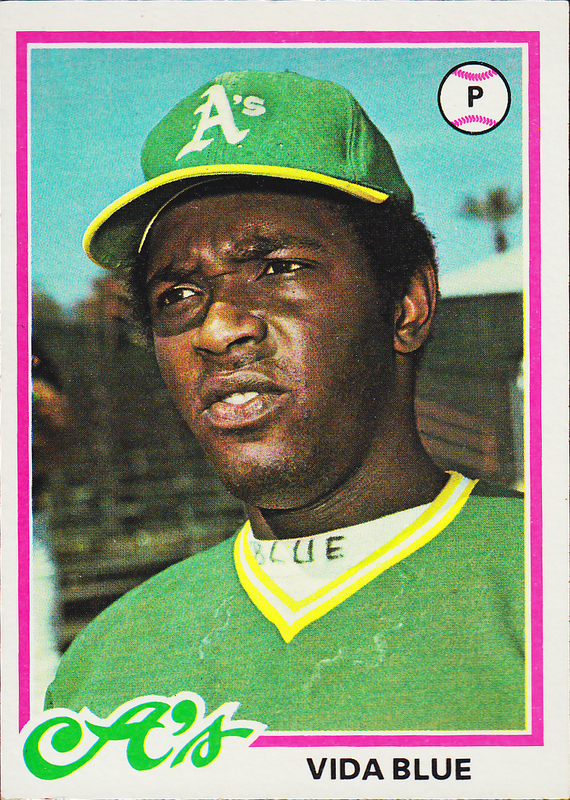 Bill was an okay pitcher; in 1970, he was 9-4 with a 3.22 ERA. I remember him having some real testicular fortitude. After just one full season in the majors, he refused to sign a contract extension and said he would either play for his hometown team, the Detroit Tigers, or retire. He got the trade. But he only lasted less than half the season before an injury ended his career.